So this sheer trend has been HOT HOT HOT this season. The comfort and easiness is everyone’s favorite. It’s easy on the body, wears well for a casual look or for a fancy night out and it’s perfect for the hot summer days. Just like JLo and Angelina, we now can join the trend and show a little lots of legs with this slit on either a dress or a skirt. a HUGE trend this season for guys and girls! They look so stylish while staying in comfort. So loving this trend! Say what? A valuable lesson I learned this past week was, to shape your eyebrows with your concealer. Make the shape you want to achieve with the concealer, then go ahead shape & darkened them with your eyebrow pencil or shadow. 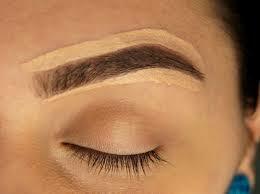 You will see your brows completely change! 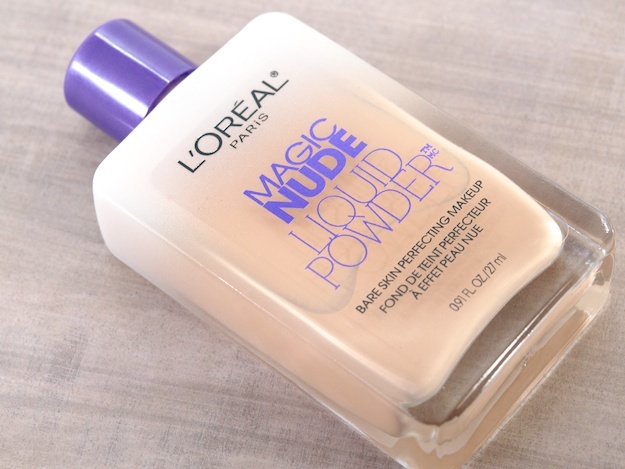 Just recently I decided to try this to gain more coverage for my everyday look, and it is a MUST try. You could barely feel it on your face however, you could totally see more coverage without breaking the wallet.